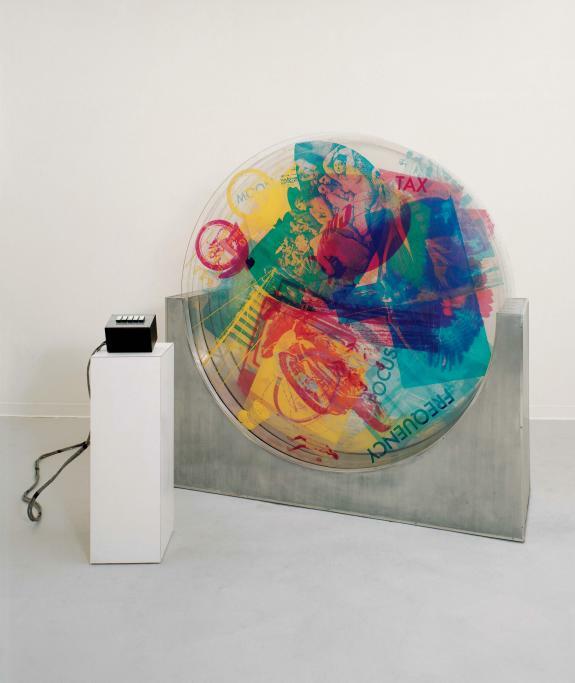 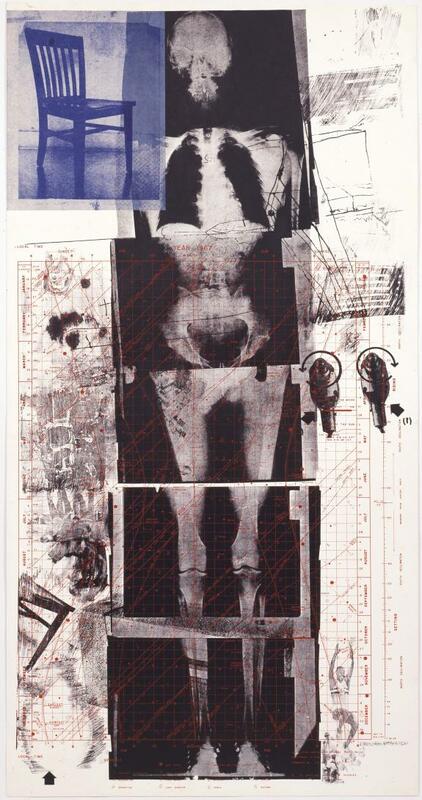 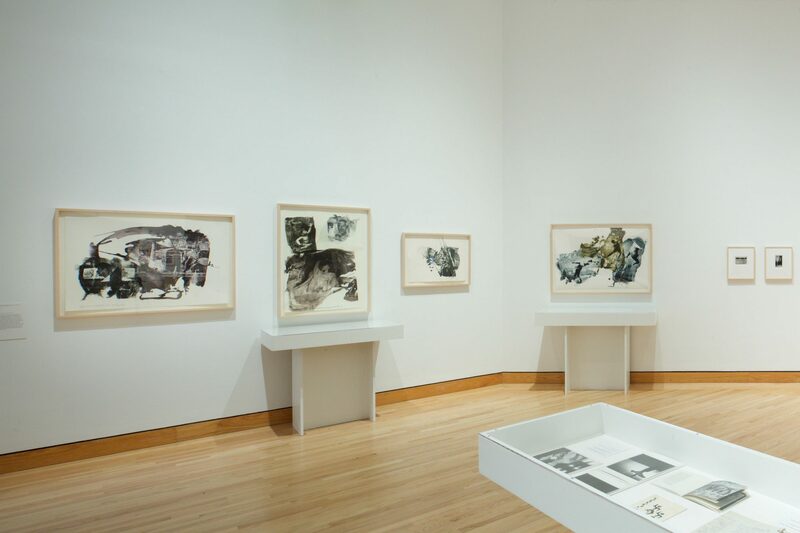 In 1968 Robert Rauschenberg created his monumental print, Autobiography. 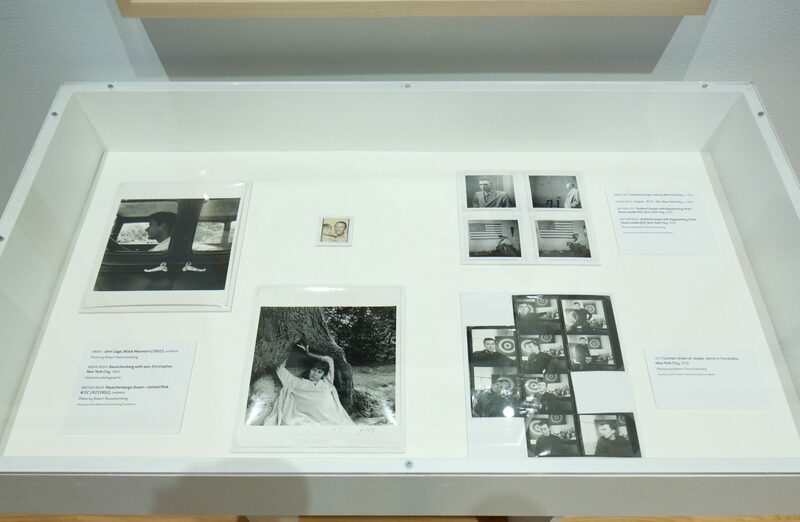 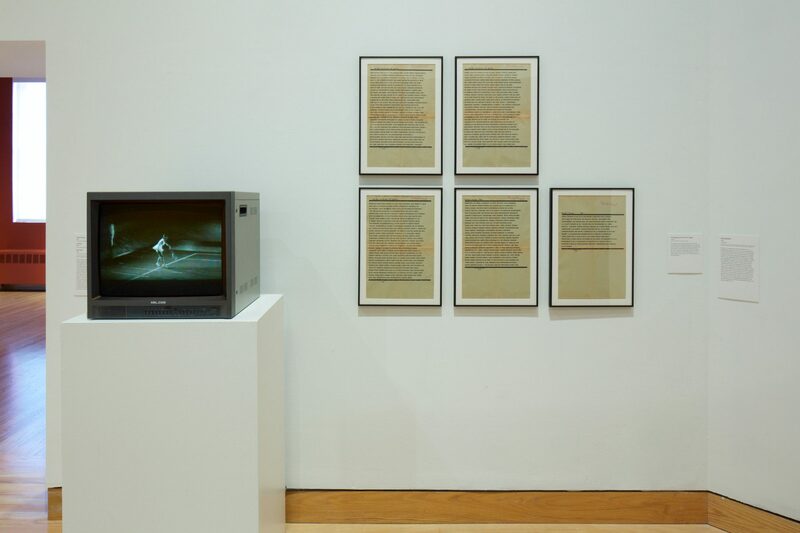 It includes recurrent motifs from throughout his career, as well as x-ray imagery of his body, his astronomical chart, a childhood photograph, and a photo-document of his first performance. 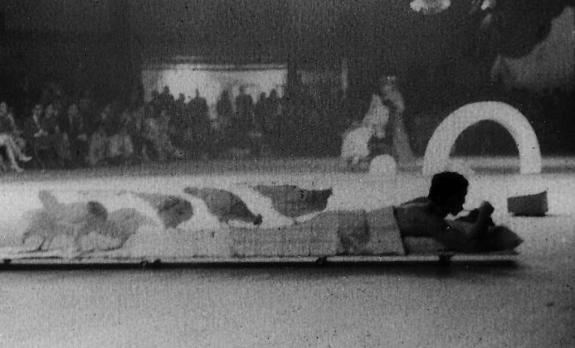 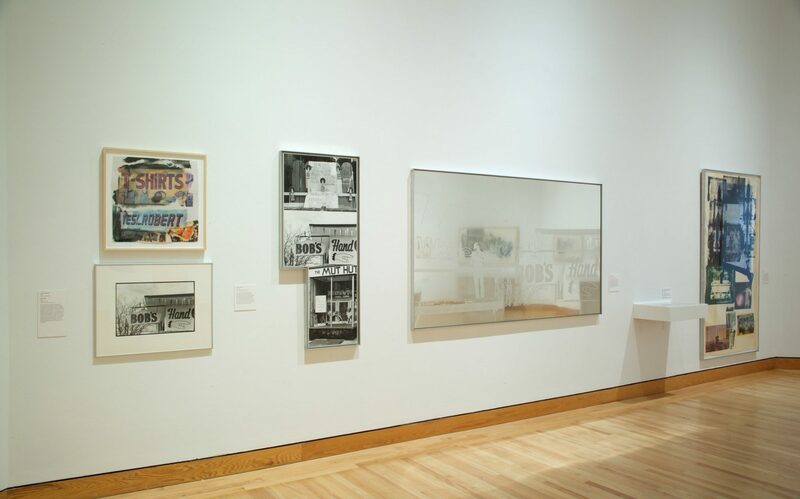 With Autobiography as the point of departure, the exhibition combines archival documents and original works of art that speak to the ways in which Rauschenberg both found himself and inserted himself in the world. 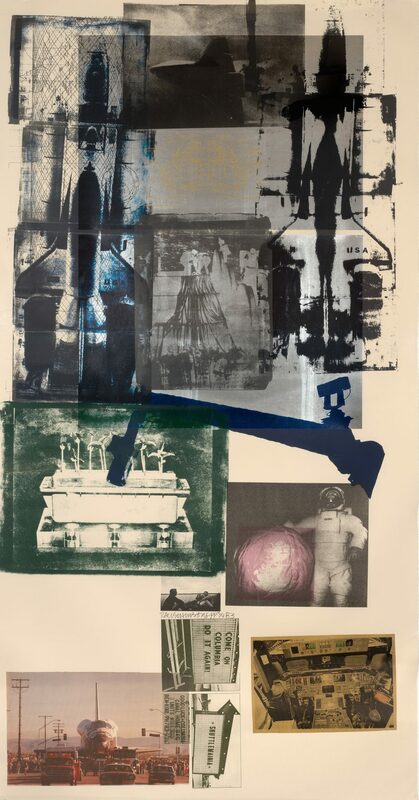 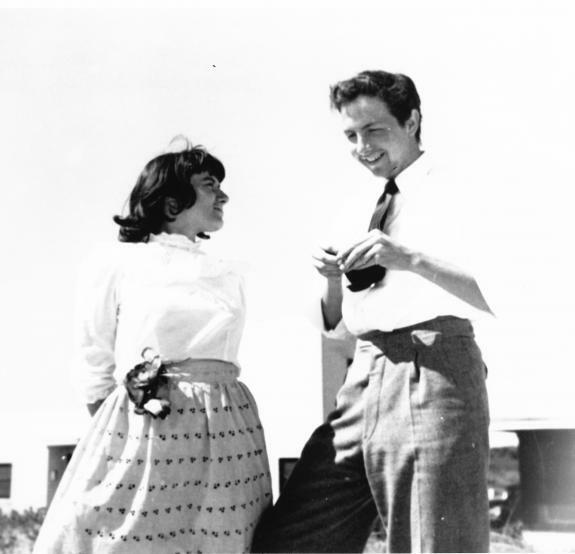 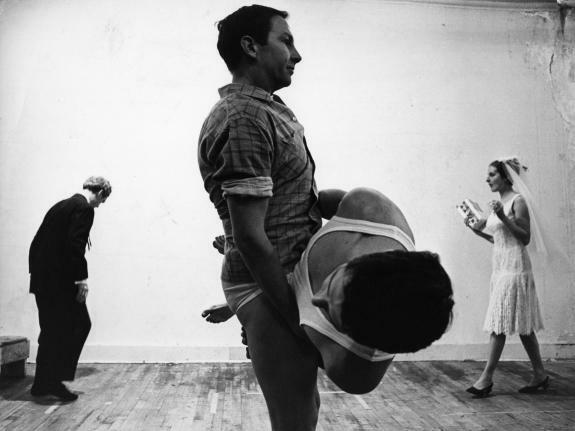 With unprecedented access to the Rauschenberg Foundation Archives, students in the fall Art History 319 course, led by curator Lisa Dorin and professor of art C. Ondine Chavoya researched the artist’s life, work, and the often blurry intersections between the two. 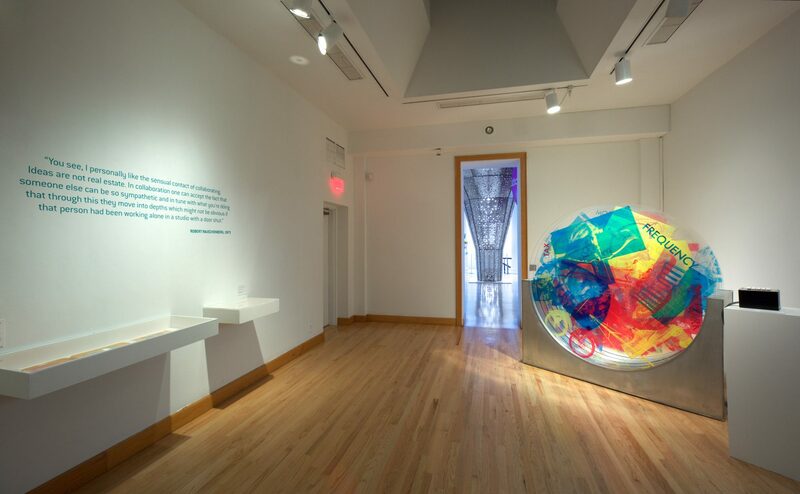 Their investigations culminate here in a thematic exploration of the artist’s use of his body, performance collaborations, abiding love of animals, and interest in technology. 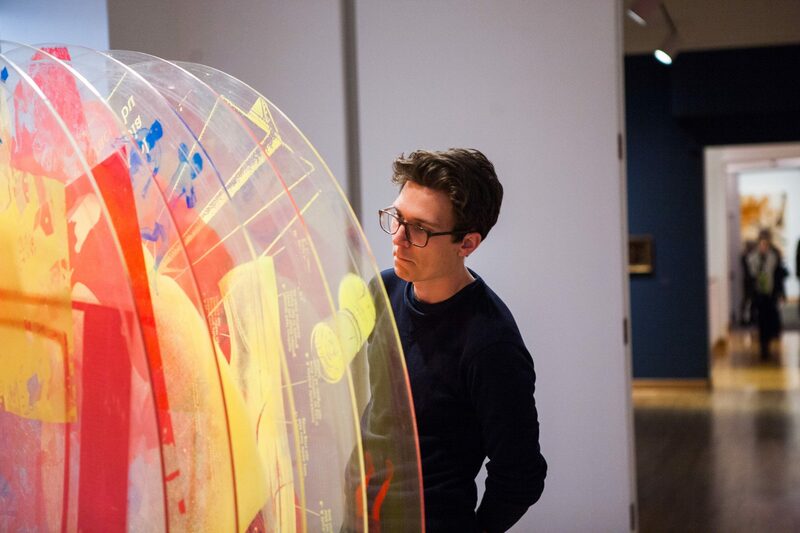 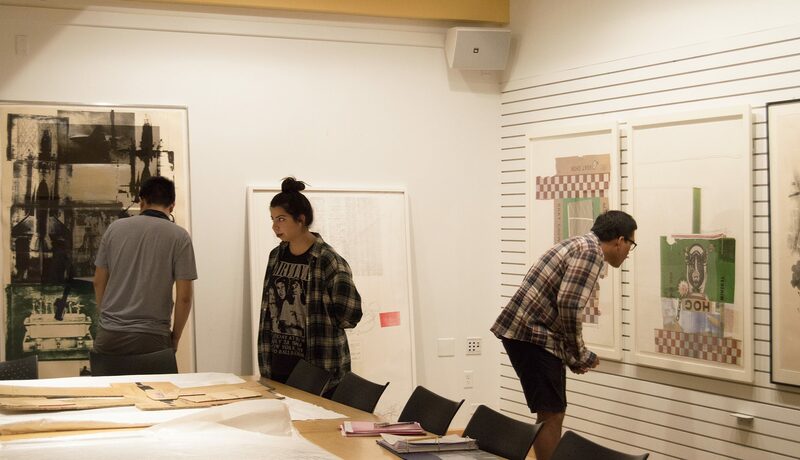 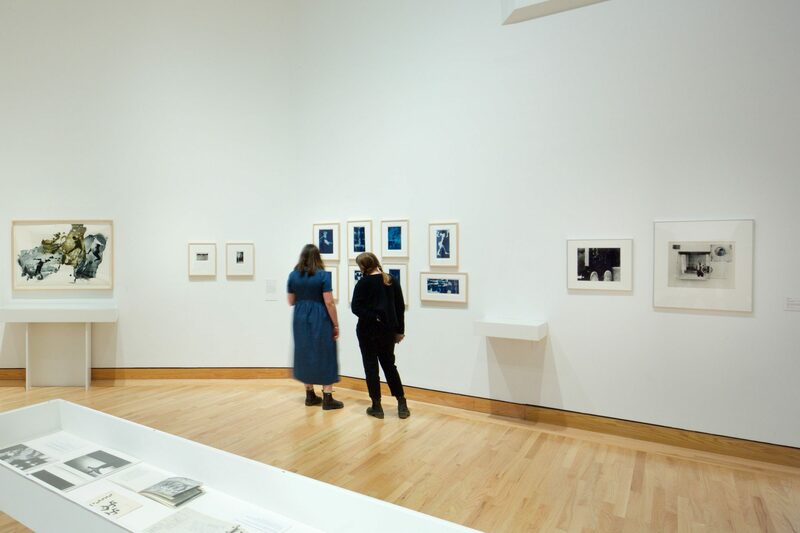 Hear from students from the Robert Rauschenberg: Art, Archives, and Exhibitions course about their experience exploring the archives and developing the exhibition. 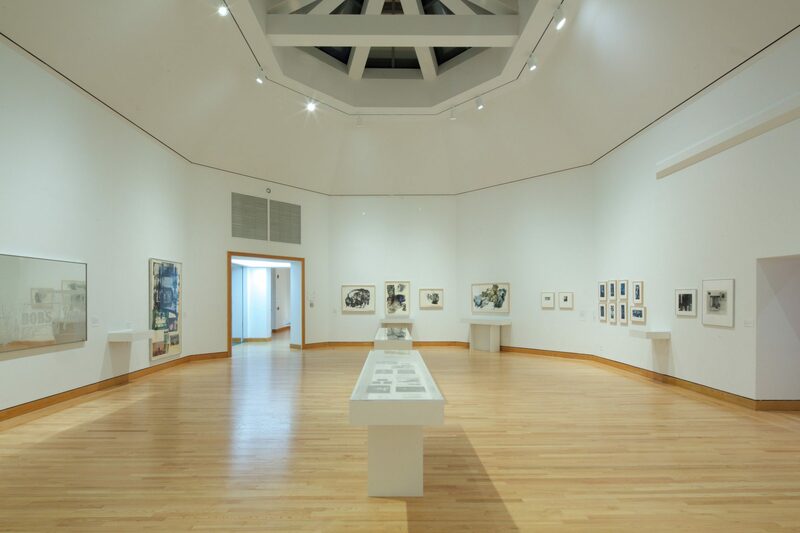 Be the first to get an insider look at some of WCMA's newest projects. 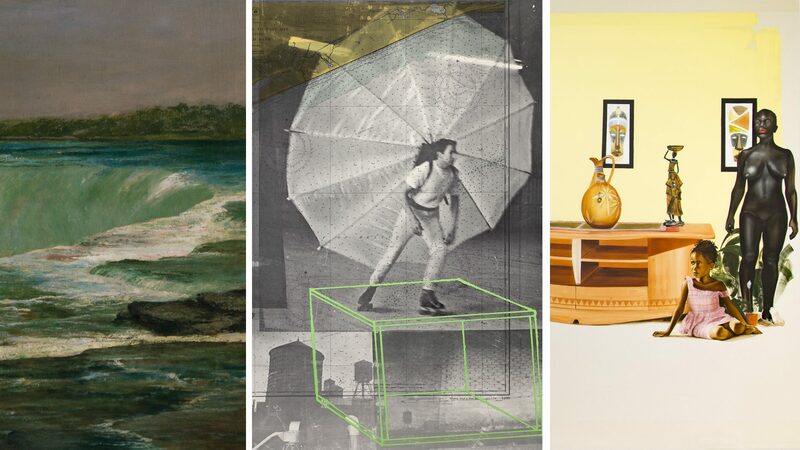 Come celebrate our spring exhibitions with us! 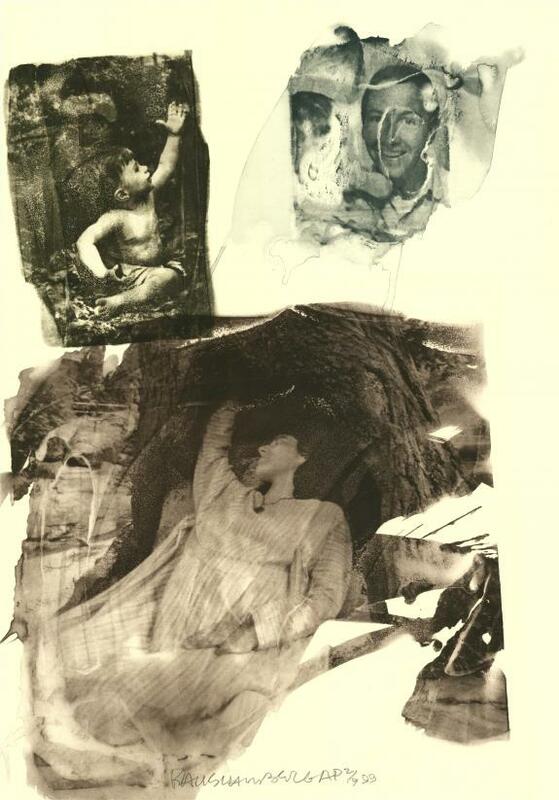 Lex and Love, Robert Rauschenberg: Autobiography, and Accession Number.